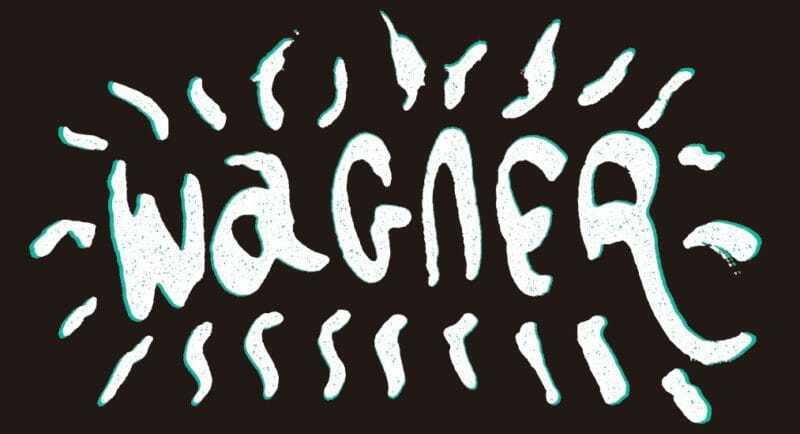 Discover a new side to Wagner’s music through the Wagner Project as it combines the composer’s music with hip hop and street culture. The KAAT Kanagawa Arts Theater will be completely transformed from a classic theater space into a contemporary alternative art stage, featuring live graffiti painting, hip-hop dance performances, rap battles, and more! Experience new poetry and art by Richard Wagner and his modern-day collaborators in this truly unique event.